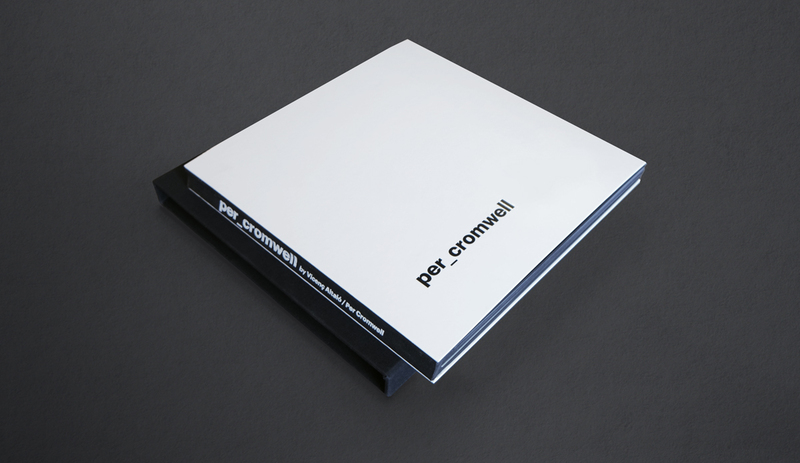 A special edition of 200 numbered books, signed by Per Cromwell including a signed and numbered print. AND FROM AUSTIN TO PARIS. AND THE REMAINING 50% AFTER 30 DAYS. NOTE THAT SIGNED BOOKS TAKE 2-3 WEEKS TO DELIVER. 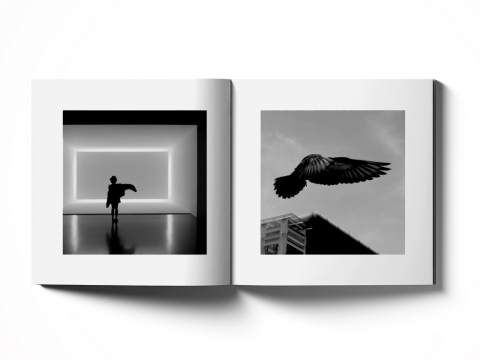 The black of the background of a photograph goes straight to the eye of the brain, more so than the white of its light. The wonders of the world are found in the most peculiar places. An abundance of beauty made out of shapes, textures and light. Always brief, but reoccurring. 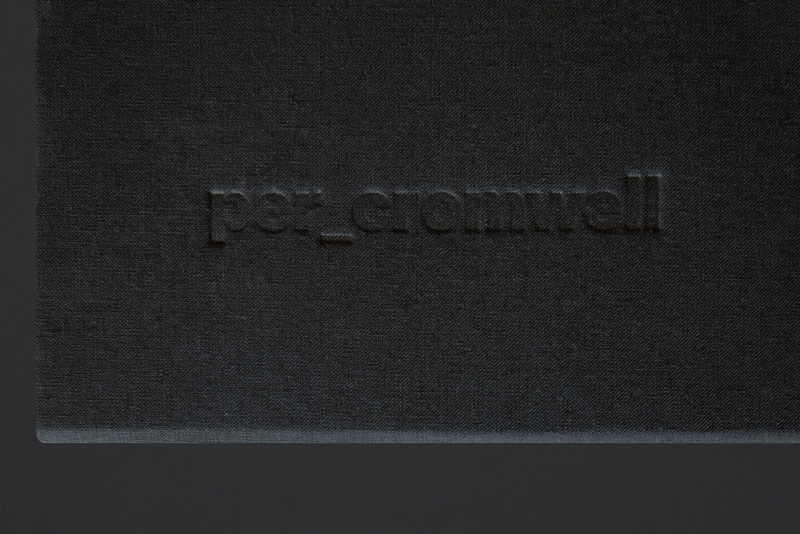 Per Cromwell has the last two decades travelled the world catching these brief moments. A dove stretching its wings in Kuala Lumpur and a girl in a Shanghai Art Museum doing the same, a man on a scooter with a thin white raincoat that suddenly get caught in the wind in Phnom Penh, a peculiar fog bank in Iceland, a rare reflection in Denver or ten birds leaving the tree of life along the road of death in Zimbabwe. 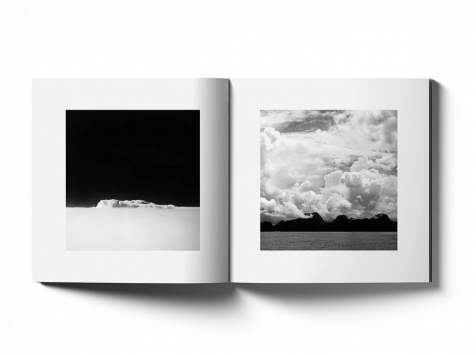 The acclaimed poet and writer Vicenç Altaió has interpreted these images and added a new dimension of reflections over how we all see and interact with the world. Images curated and combined in a new and striking way by the Catalan art gallerist and custodian Felip Casañas Puig who has created intriguing dualities between the images. 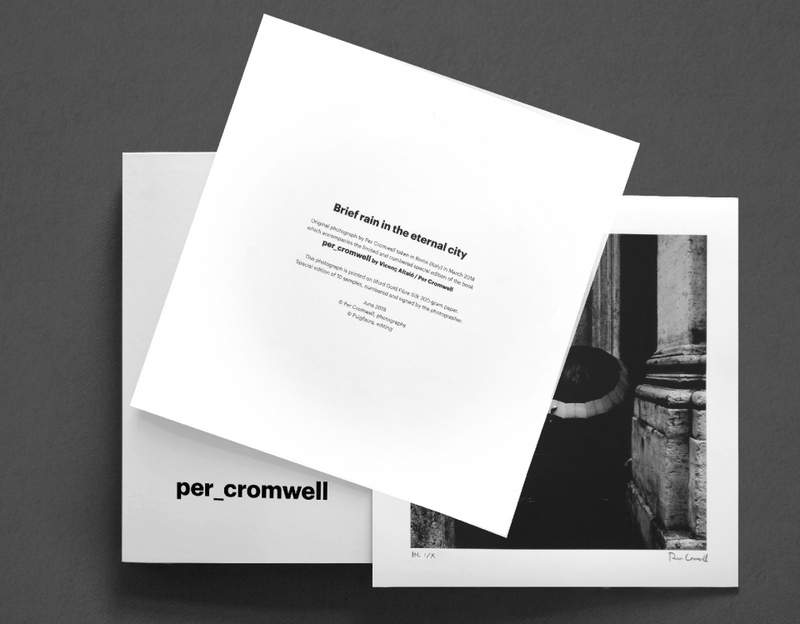 A unique collaboration and for the first time the photographs by Per Cromwell presented in a book. In the edition also previously never before seen works. A dialogue between a poet and a photographer. Between images and thought. A journey round the world and through the mind. A limited edition of 800 books. 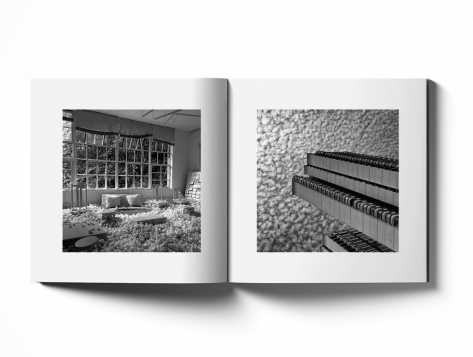 "A SPLENDID, SPECTACULAR BOOK, AN EXCEPTIONAL WORK OF ART"
THE BOOK CONTAINS PREVIOUSLY UNPUBLISHED IMAGES. and perfect visual proposal between form and content. Live representations that acquire hypnotic qualities, silent, and where time does not seem to run. Mutant and fleeting scenes that are located on the periphery of our everyday life. Cromwell has the educated eye for pre-visualization. 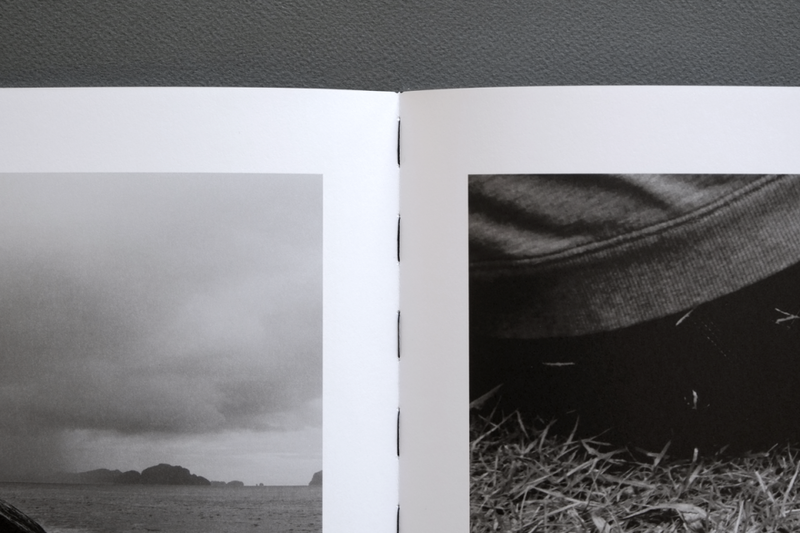 of creating enormously suggestive and poetic images. 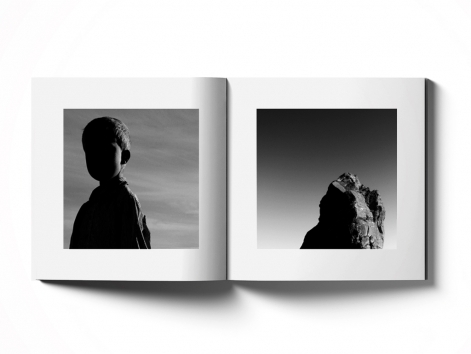 His images emanate poetry, plasticity, magic ..
Made in the highest possible quality by the artisan book producers in Barcelona. 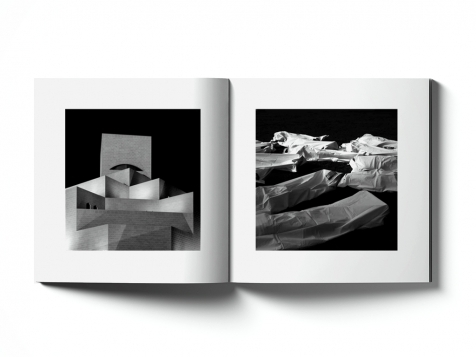 Art print paper, a printing process which allow very sharp and deep images and a textile covered box, this book is a tribute to the art of book making in itself. by Vicenç Altaió and Per Cromwell. 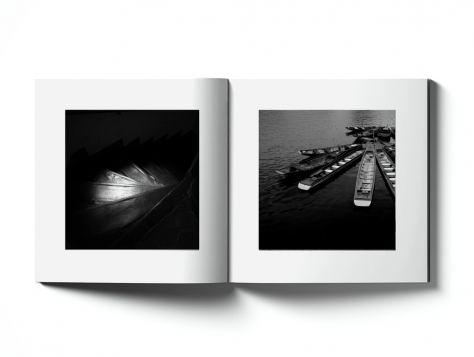 A signed print is also included in this very limited collectors edition of 10 books. A poet, essayist, theatre translator, art critic. He was director of the KRTU (Universal Creation, Culture, Research and Technology) Centre and also of the Santa Mònica Arts Centre. He has been the curator of numerous exhibitions on artistic, literary and scientific themes, among them those for Miró Year, Pla Year and Dalí Year. 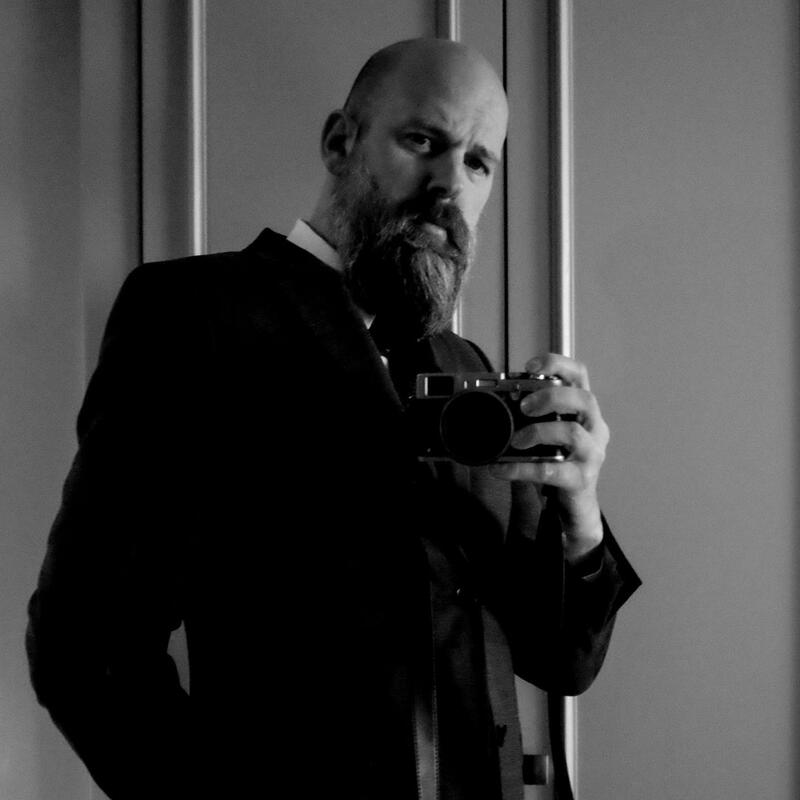 A Swedish designer and photographer who has travelled the world for the the last two decades collecting moments and scenes. 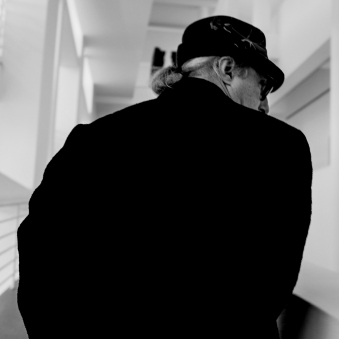 He has worked on numerous renowned projects in the fields of Art, Design, Innovation and Communication. that stains the black and spreads white. Find, and find, the accuracy because without it there is no creation. and interpellate the reader of his poems. © 2018 Puigfaura Edicions, All Rights Reserved.